Hockey Giant has a wide variety of replacement hockey blades. 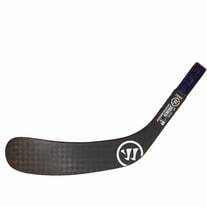 We carry composite blades and wood blades from Bauer, CCM, Easton, Warrior, Reebok and others. Whether you need left or right hand, tapered or standard, wood or composite hockey replacement blades, we have plenty of options for you to choose from. And if you need a new hockey shaft we have a wide selection of those in stock as well. 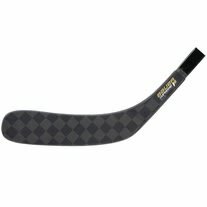 Choosing a replacement hockey blade is easy at HockeyGiant.com. As you're browsing through the available models, select your age group, then select a price range that works for you, and then select tapered or standard to match the hosel on your hockey shaft. Once you've chosen a replacement blade and you're on the product page, click on the Blade Chart tab and choose a blade pattern. That's all there is to it.